The USA TODAY top 100 best-seller you won’t want to miss! 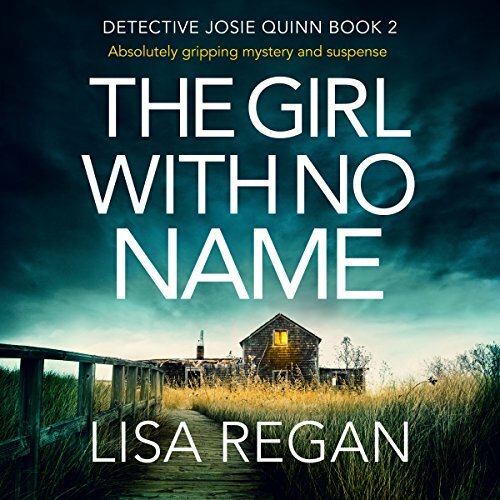 When Detective Josie Quinn is called to a large house on the outskirts of the small town of Denton, she’s horrified by the viciousness of the attack - smashed glass, splintered furniture, and blood spattered across the floor. The owner, a single mother, is fighting for her life, and her newborn baby is missing. Nail-biting, twisty, and impossible to put down. If you love gripping thrillers from Angela Marsons, Robert Dugoni, and Rachel Caine, you’ll be absolutely hooked! 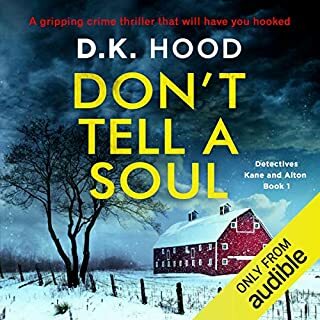 The story and details were great, but the narrator needs to learn to pronounce words correctly.And if she's using local colloquialisms, they absolutely need to be correct. I have lived in rural western PA for over 20 years, and my son went to camp near Emlenton, so I'm familiar with that area of the state. The story was very good. The narrator needs to learn the English language. She mispronounced words by dropping vowels and sometimes just mispronouncing them. It was annoying. The storyline was interesting but I had to flip to reading as much as possible. I cannot continue this series with the same distracting narration. The narrator almost became the story. She pronounced “backhoe” “black hoe” and “custody” “custordy”. I love dessert as much as anyone else, but, being in jail in much different than enjoying dessert. Earth moving equipment is completely different than being a racist jerk. “Et” instead of “ate”, OB/GYN sounded out in syllables rather than the letters. No. That’s not how it’s done. Ffs. I cannot express in simple typeface how ignorant this person sounds. It’s. So. Bad. However, the book is awesome. I like the writing. I just wish this narrator would not read all of the books. This narrator is so poor with her mispronouncations and absurd accents that it really detracts from the story. I find myself disliking the lead character because the narrator makes a sheriff sound whiny. there is a 3rd book in this series, I think I will read it instead. I started counting and negatively reacting to the narrator pronouncing “ate” as “et” and “anything” as “enah-thin” and “nineteen” as “niteen”. It distracted me from the content. This one is OK for me. Let me start by complimenting Eilidh Beaton on her narration of the story. She takes the reader on an exciting ride. Her voice works for the characters. I enjoyed her performance. Like the first book in this series, there are aspects of this story that I love. 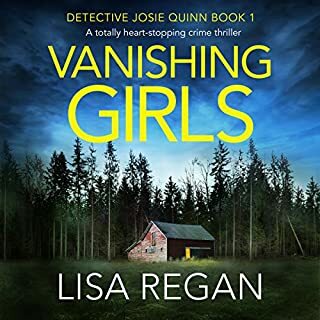 Lisa Regan is an excellent writer who builds tension and suspense. For that reason, I expected to like the story more than I did. I love a good dark character and Josie Quinn fits that bill. She is flawed and trying to figure things out. I'm crazy about good support characters with many layers. Ms. Regan delivers there. Josie Quinn is continuing as chief. ( I wonder why the series is Detective Josie Quinn.) She is building an interesting new police force. Gretchen Palmer, a new detective has a lot of promise. I love Noah. He is developing into a great partner and friend to Josie. What turns me off is the direction that the author is taking Luke. This decision isn't what I expected and I can't wrap my head around the author's decision here. I get that Josie isn't in the relationship 100% but this isn't the Luke we met in book1. It is the reason my rating is 3 stars instead of 4 or higher. There are returning characters that I didn't expect, Misty for one. I didn't like her in book one and I like her less in this story. That isn't a negative for me because I enjoy a story that has characters that I love to hate. 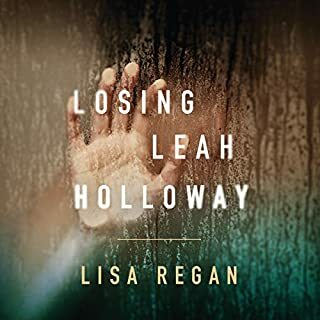 In summary, Lisa Regan does an excellent job pulling me into the story. Ms. Beaton does an excellent job making the story and characters come to life. 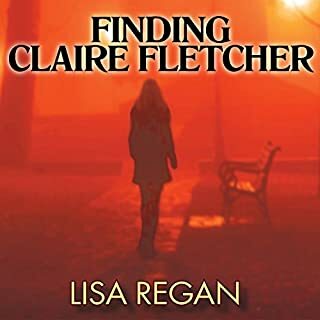 I'm not sure where Ms. Regan is going to take the series in general, and Josie in particular so I am going to stick with the series, at least for the next book to see if we see character growth. The story was fairly predictable. The narrator's mispronunciation of words would remove me from the story telling too frequently. It reduced the enjoyment of the book for me. Tired of the narration reviews! Normally a person would start with book one in a series. Using this logic why are people purchasing another book narrated by the same person if they hated it? For all who wrote negative reviews for narration do us all a favor and don't buy anymore from this performer. I am tired of weeding through the nonsense. I want to actually read what the story is about. I love this series. It's not a "in the end they went off into the sunset together" type of series. I have already bought books 3 & 4 and hopefully there will be more to follow. story was weak, the lines simplistic, and the narrator mispronounced way too many words. I was hooked from the start of the book. There are many twists and turns and a lot of characters involved to complete the story. 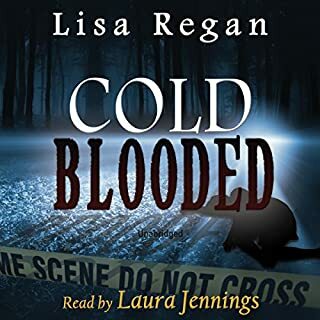 I listened on Audible and the narration was very easy to follow. I look forward to reading the next book by this Author. enjoyed the story, a new author for me. Good plot, lots of characters with interlinking stories. Looking forward to more from this author. book brought to life by the narrator. With this book the main characters are further developed and filled out. The underlying childishness of the main character, is still my biggest problem with the series, but there is a underlying quality to the story.